You only have one opportunity to make a good first impression. 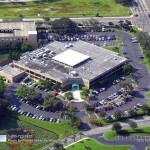 Doing business in Tampa’s competitive environment makes the condition of your building and grounds vital to success. Customers and profits drive on by without stopping when your property, your parking lot and landscaping lacks curb appeal. 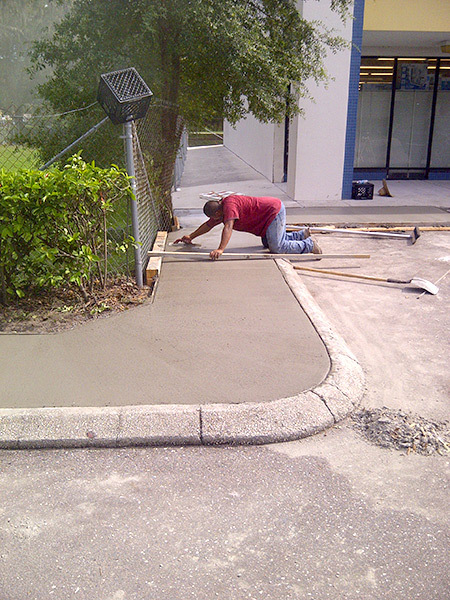 Savvy business owners know that for asphalt paving in Tampa, Business owners call ACPLM first. We are proud to offer the area’s most trusted full-service parking lot maintenance and repair services. Every day, your asphalt pavement is under assault. 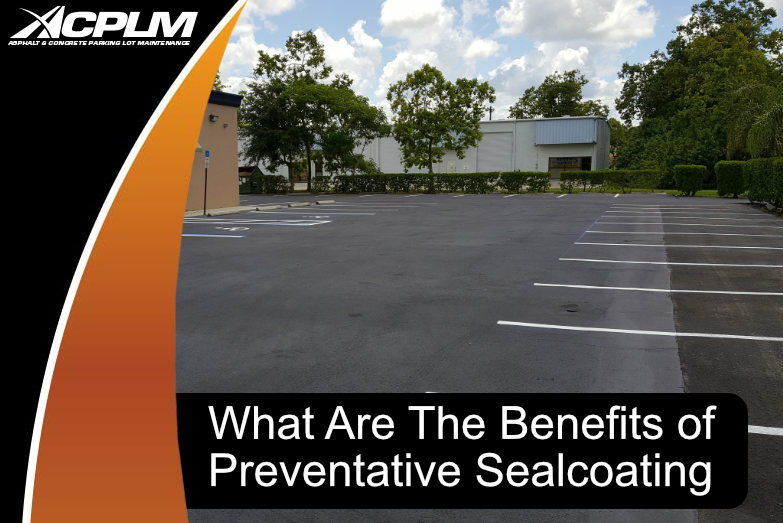 Weather, traffic and chemicals are breaking down your parking lot. Over time, the heat from the sun, water and daily wear and tear breaks down the asphalt causing cracks and potholes form. 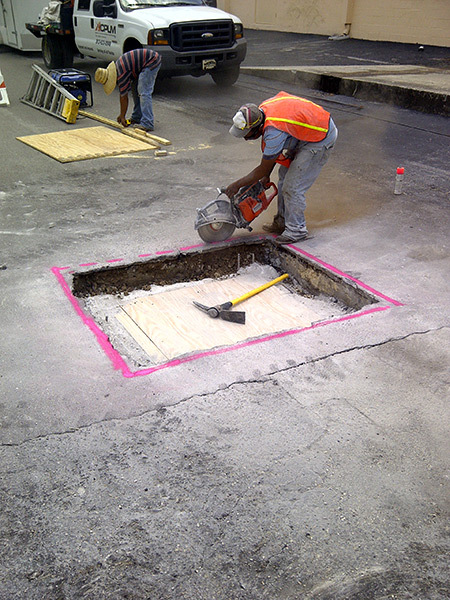 The best way to avoid expensive parking lot replacement is to repair the damage early. 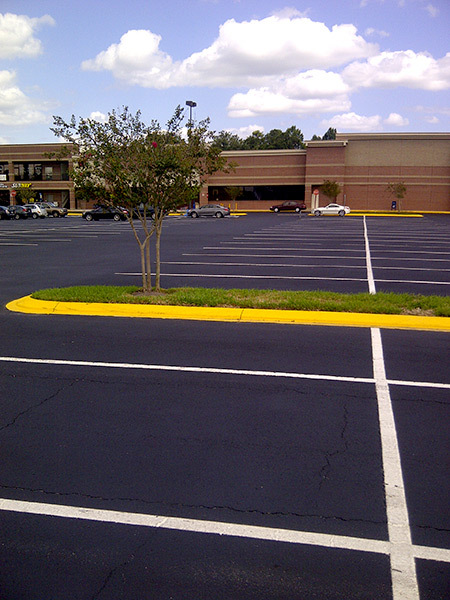 We offer a full suite of comprehensive asphalt and concrete maintenance services as well as complete parking lot restoration. 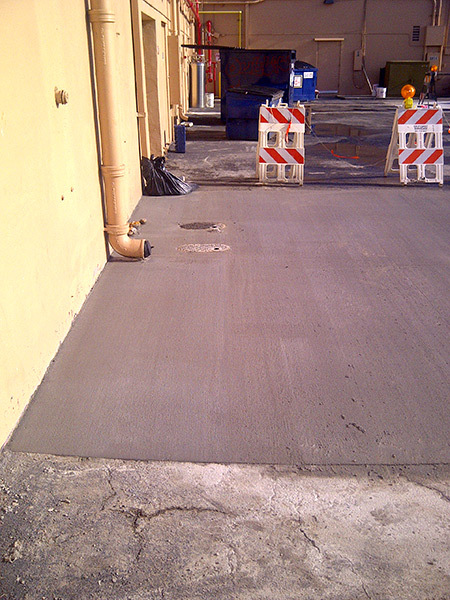 Protect your existing parking lot or let us build a new one for you. The bright new look will give your business eye-catching curb appeal and drive new traffic inside your business. Our company is fully licensed, insured and bonded for your protection. 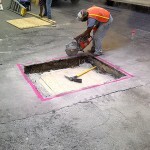 Offering a full range of asphalt protection and restoration services, no job is too small or too large to handle. 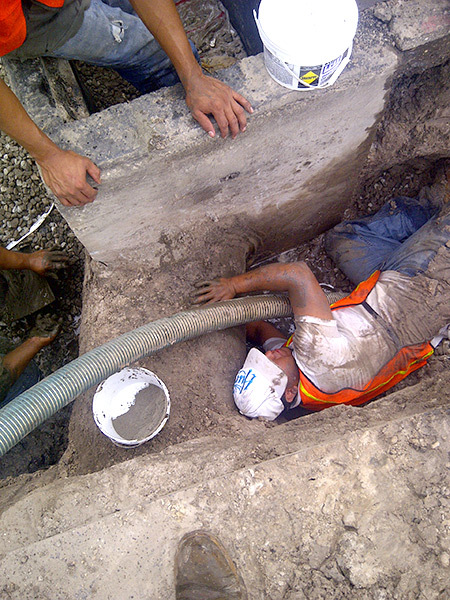 ACPLM is committed to providing quality work and unmatched customer service. We take the long view because we believe every job is an opportunity for building long-term relationships that empower our clients and their success. 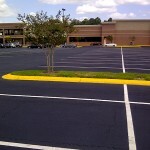 Don’t let old and ugly parking lots drive away from your business. Call today for a free consultation and price quote. 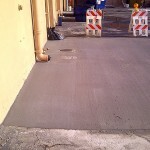 We offer the parking lot repairs and new asphalt paving Tampa property owners need at prices that won’t blow your budget. 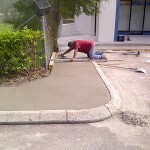 If you need a new parking lot or just a little TLC for your existing pavement, we’re here to serve you. 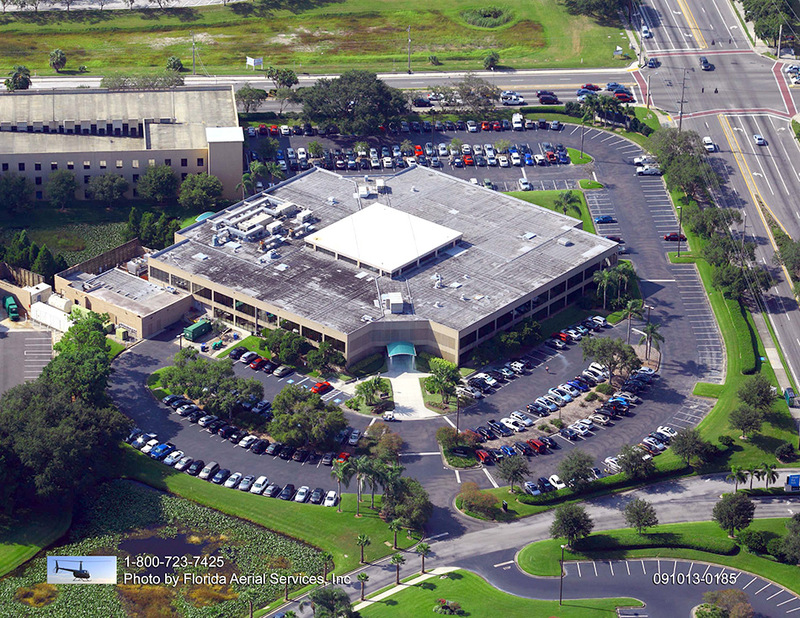 With 50 years of experience serving clients throughout Florida, you can rest assured that your project will be completed on time and in a cost-effective and professional manner. See the difference that dedication to unmatched customer service makes. Call for free quote and consultation today.